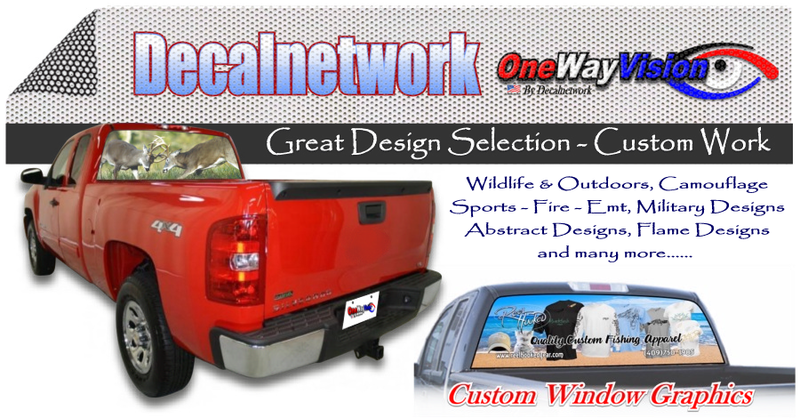 Do you want a custom One Way Vision window graphic? Here's an easy way to order yours now. Use our design tool and use our art or upload a complete art file from your computer and we'll print it for you. It's that easy! Custom OWV graphic 20" x 66"